See the publication at researchgate.net. Not based upon mathematical formulas but tabular coordinates providing positions of the parallels in order to produce a »right-looking« map. 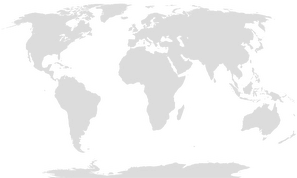 The Equal Earth projection was designed to visually resemble the Robinson while maintaining Equivalence.